Kelly Mengel knows very well what the word perseverance means. Formerly a five star player on Tennis Recruiting, Kelly has battled through injuries over the years, and when many may have stopped, Kelly continued to keep trying, showing her true dedication and love for the game. After her setbacks, she got even more serious, deciding that she would move to the academy to improve her tennis game in a location she knew would enjoy. Since joining Smith Stearns two years ago, Kelly has been a favorite amongst the coaches as she is fun to be around, hard working, and very talented, and these are qualities that are well respected by all. She credits the coaches for being instrumental in her success and thanks them for their constant encouragement both on and off the tennis court. Kelly’s favorite experiences at the academy have been spending time with her friends during practice at the academy every day, as well as creating memorable friendships off the court. These friendships and experiences are something she values and will surely never forget. She also loved going on the group trip to Universal as that was a great bonding trip for all the students! Kelly is preparing herself to have great success in college, and hopes that her best athletic achievement is still yet to come. She is however very proud of winning two state championships in high school and being a finalist another year! She is looking forward to helping her team achieve similar success in college. 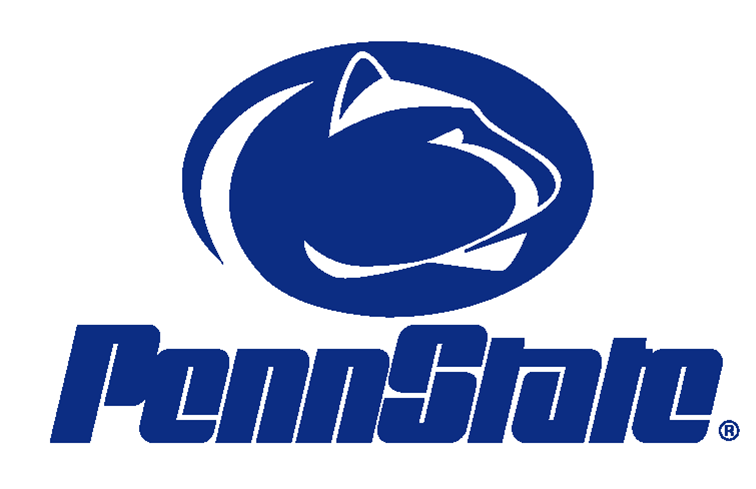 A Pennsylvania native, Kelly has decided to head back north and join the Penn State women’s team this fall. 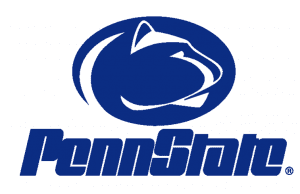 She chose Penn State because of the great balance between athletics and academics. She grew up a PSU fan and immediately fell in love with the campus and the team when she visited, and knew it was where she wanted to go. Kelly is really looking forward to playing on a team again after all those years of junior tennis and can’t wait to represent her school on the court! She is also looking forward to building more friendships that she knows will last forever! Kelly is sure to be a favorite amongst everyone at Penn State and has set herself up to have success in all areas of her life!